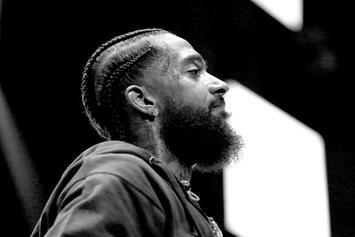 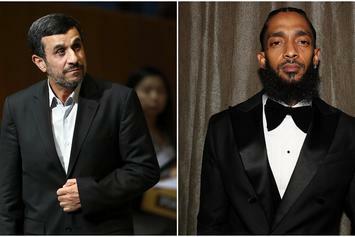 Continue to rest in power, Nipsey. 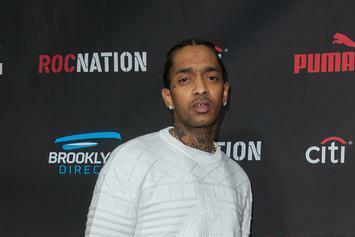 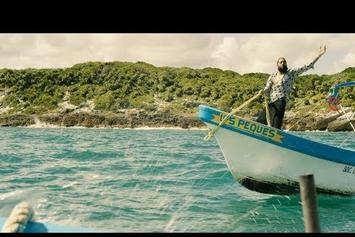 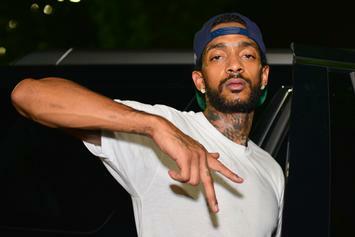 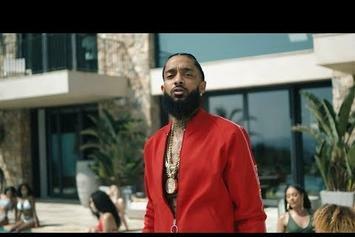 Nipsey Hussle takes a trip to the Mayan Ruins in his new video. 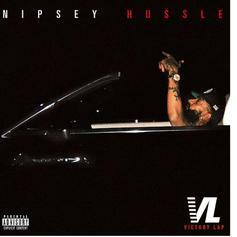 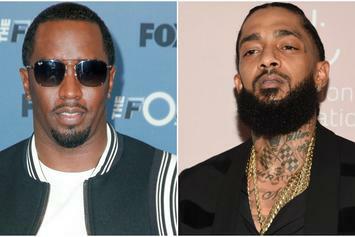 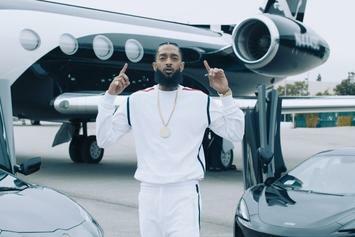 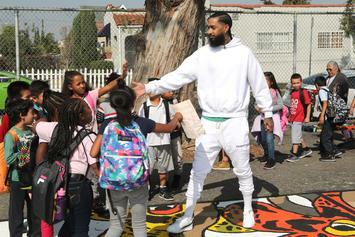 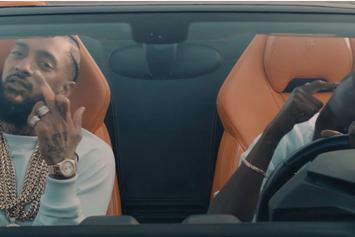 Nipsey Hussle, Belly, & Dom Kennedy Live Lavish In "Double Up"
Nipsey Hussle plays mind games in cinematic "Double Up" visuals. 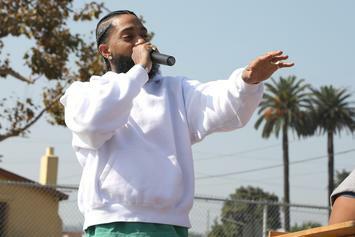 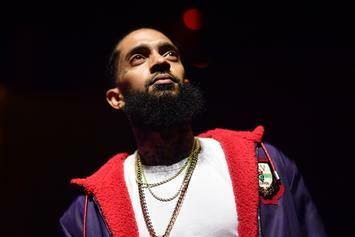 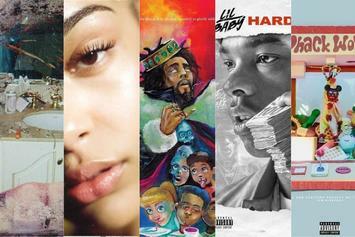 Nipsey Hussle is going on tour this Summer in support of his "Victory Lap" album. 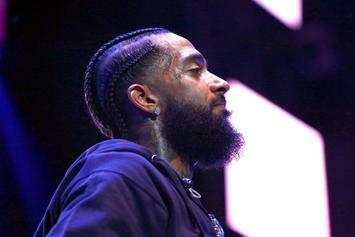 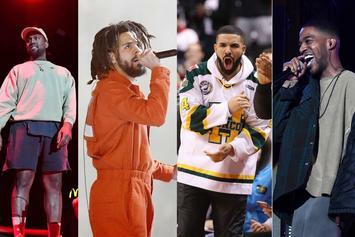 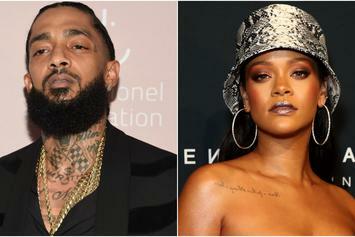 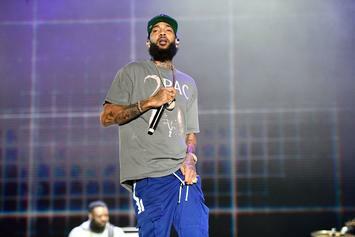 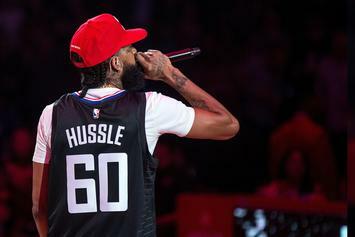 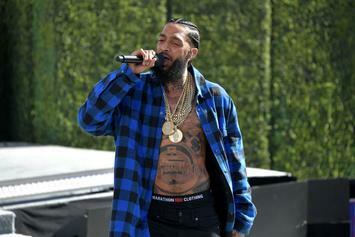 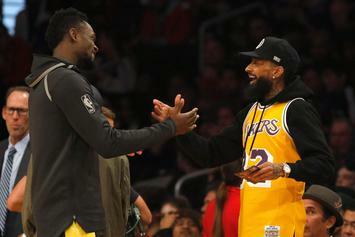 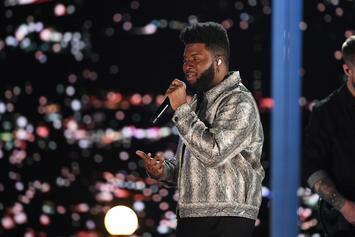 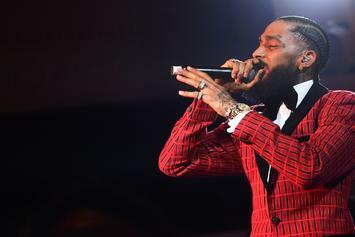 Nipsey Hussle teases a lavish remix to "Rap N****s."
Nipsey Hussle electrifies home crowd at Staples Center with medley performance during halftime. 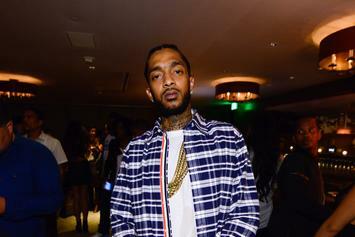 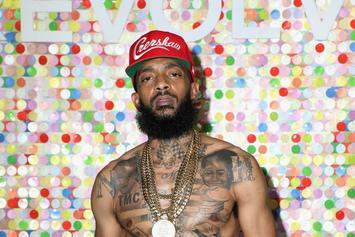 Nipsey Hussle spoke candidly with Desus & Mero about his come up and the business side of things.